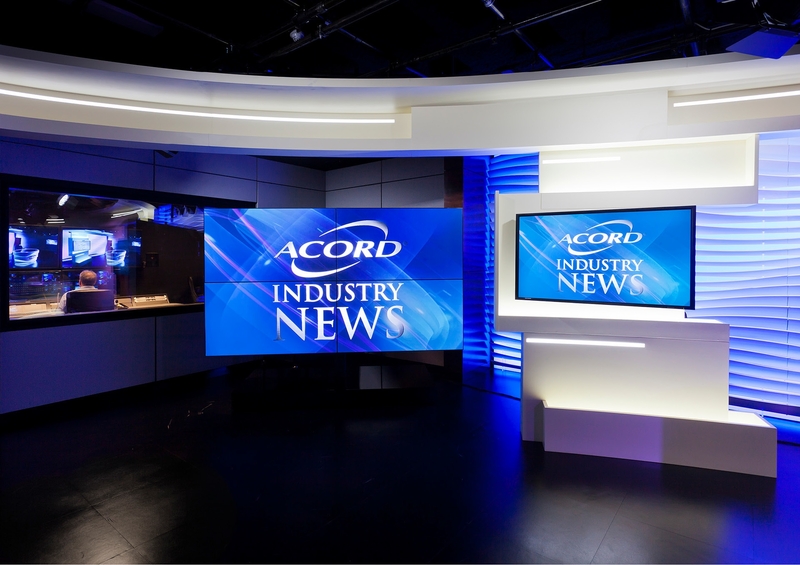 A new 1000 square foot broadcast studio for Acord, a non-profit organization that provides data standards to the insurance industry. 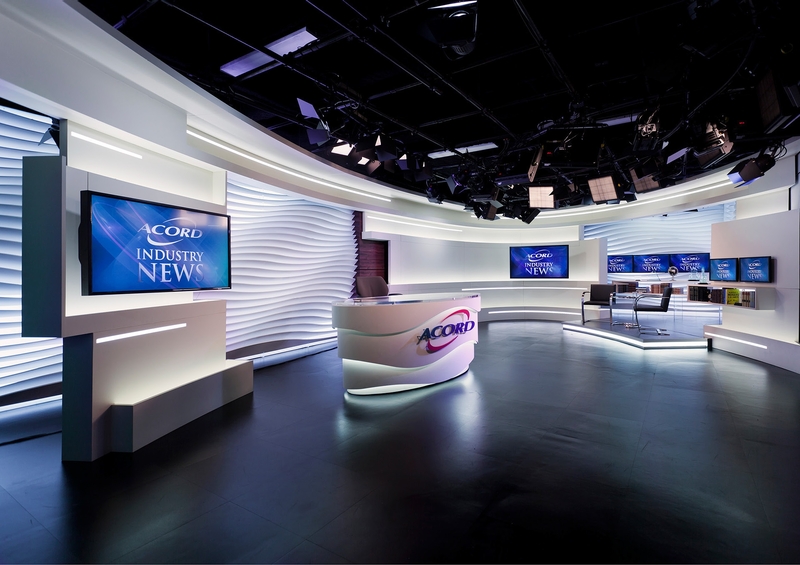 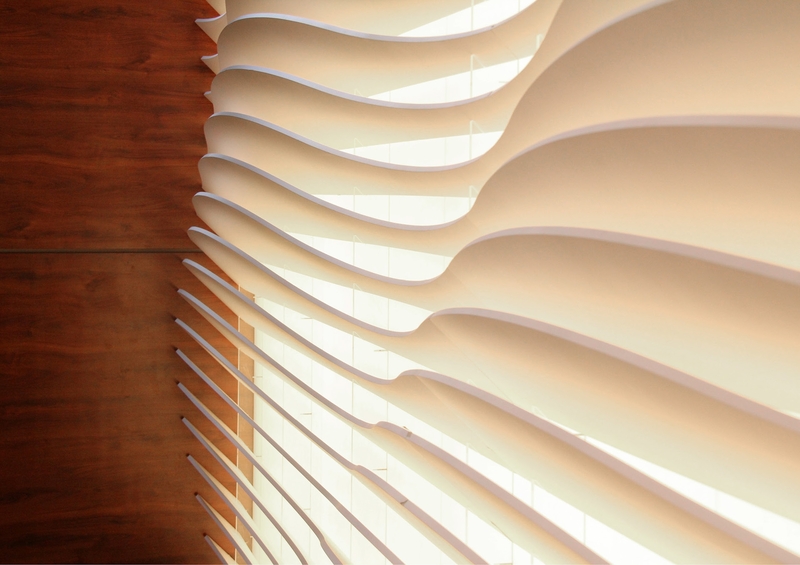 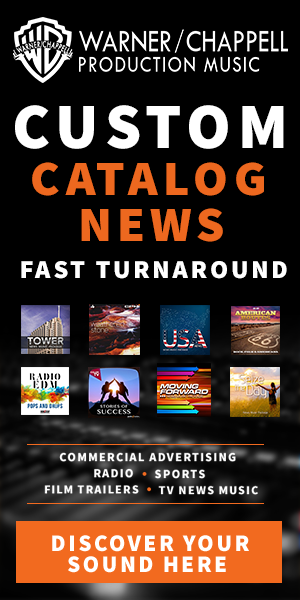 The studio provides production space for corporate online web content and special corporate communication initiatives. 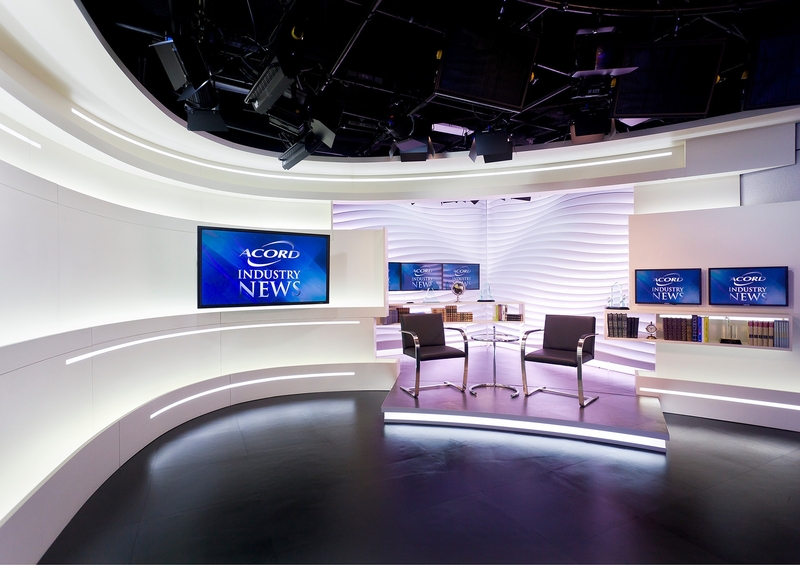 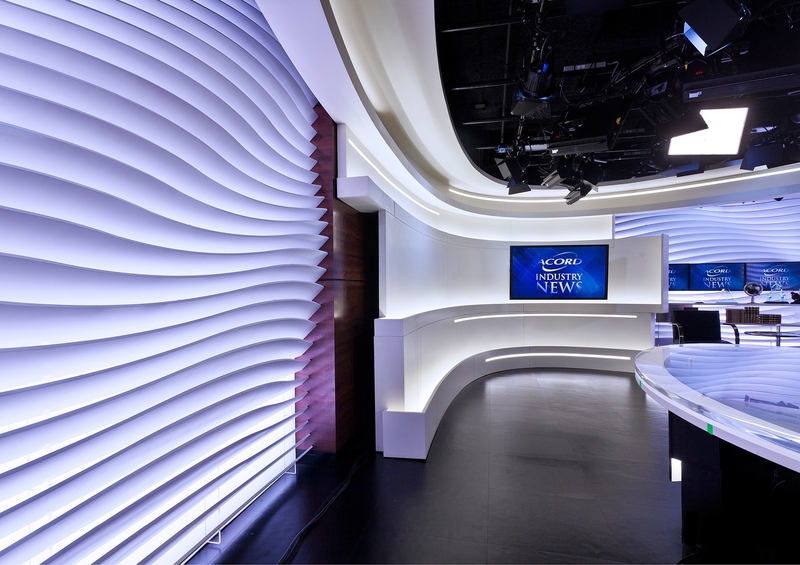 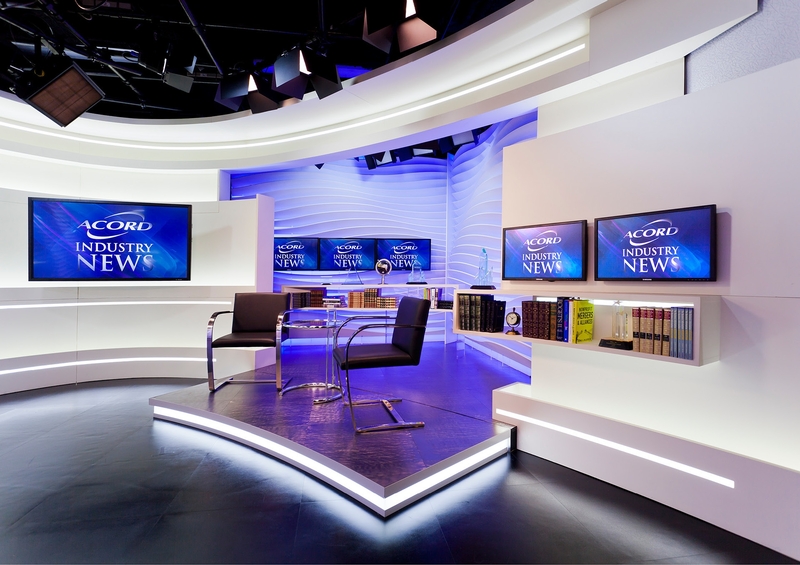 Technology, including a large monitor wall behind the anchor desk and display monitors in the informal area, provides flexibility for various show re-branding.